Email marketing software tends to be priced based on the number of contacts you want to send mails to. Generally speaking, larger enterprise firms are going to have larger contact lists but this isn’t always the case – especially with the range of marketing automation tools available today. Now, it’s more feasible than ever that smaller ventures can have large contact lists, but this doesn’t mean they necessarily have the enterprise budget to work with. In this article, we’re looking at the best email marketing platforms for large contact lists – for every budget. 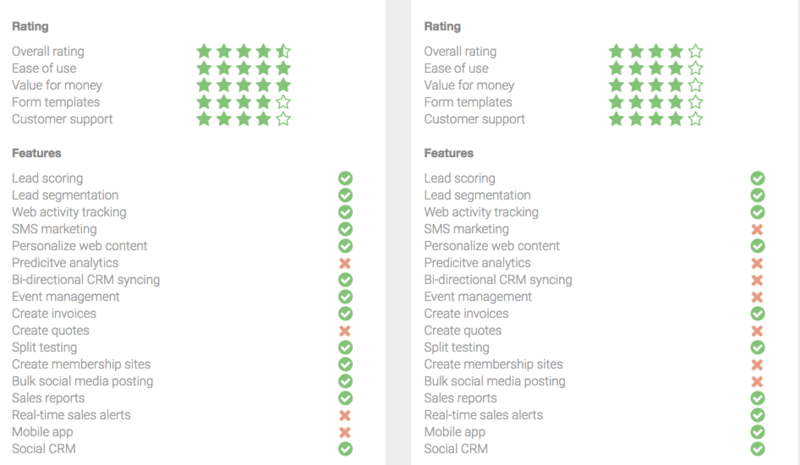 ActiveCampaign is seriously punching above its weight as an all-in-one email marketing, automation and CRM platform. In terms of features, it competes with the biggest names in the industry and its pricing is based on features, not the size of your contact list (like most software options). This means you’re not held to ransom by the number of people you need to email and you simply pay for the features you need – precisely how it should be, as far as we’re concerned. If you’ve got a large contact list and you need the full package of features, you’ll be glad to know the prices for the enterprise version of ActiveCampaign are very reasonable. Sure, the likes of Adobe and Oracle have more machine learning power under the hood, but ActiveCampaign gives you 90% of everything you’ll need from a full marketing suite and charges a fraction of the price most software providers are demanding. GetResponse is similar to ActiveCampaign in many ways although there are some feature differences you’ll want to look into. 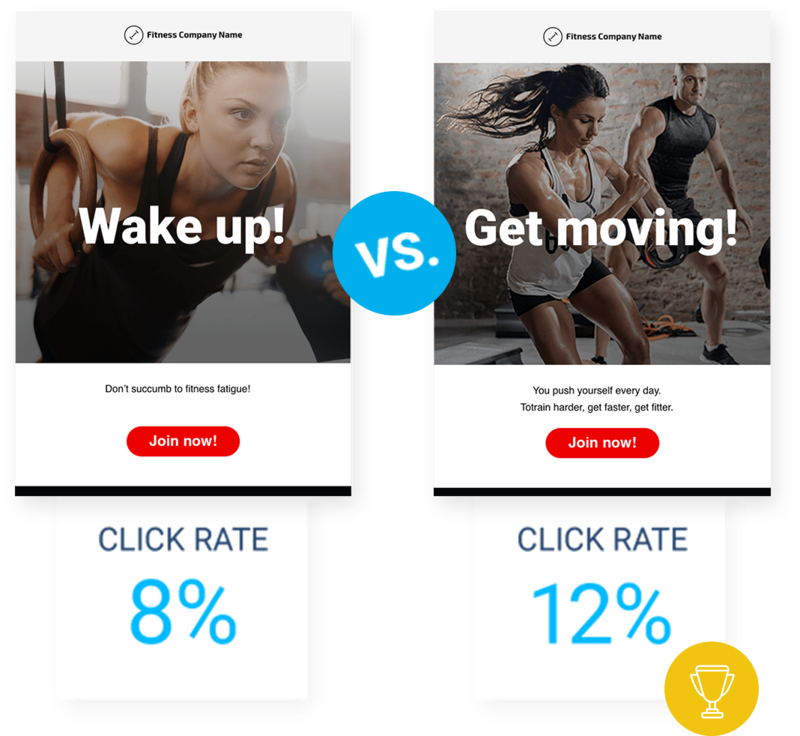 The quick answer is ActiveCampaign offers more but it really comes down to what you need from an email marketing platform. You can find out more about the feature differences at Marketingautomationinsider.com but GetResponse Enterprise is a solid offering, either way. In terms of having a large contact list, GetResponse Enterprise is priced on the number of contacts you have and prices climb quite steeply at the longer end. It still works out cheaper than many of the market leaders but it simply offers less than ActiveCampaign and works out slightly more expensive. Still, if you prefer the interface or the specific feature offerings, this could be an option. Marketo is a different kind of platform to ActiveCampaign and GetResponse. This time you’re looking at a collection of products that includes email marketing, marketing automation, social marketing, digital ads and various other management applications. Marketo doesn’t really cater for SMEs and this is reflected in the structure of its software and the pricing. It’s the most expensive option we’ve looked at so far but it also offers the most advanced collection of features if you’re willing to pay for them – and you don’t need to worry about the size of your contact list. For most businesses, Marketo is more than they’ll ever need and more than they should probably be paying for an email marketing platform. Then again, if you need to the features and can’t get them elsewhere, you know what you need to do. IBM’s Watson Campaign Automation is a true piece of B2B enterprise software, providing an all-in-one marketing automation system that includes advanced email marketing features. 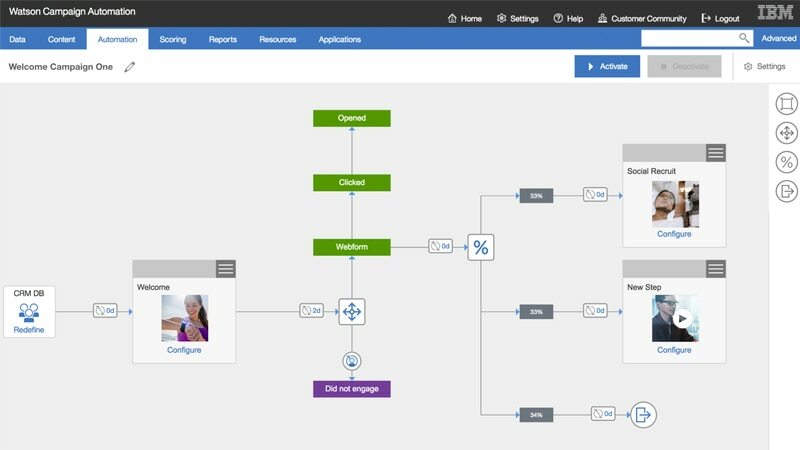 There isn’t much you can’t do with IBM’s offering and you know you’re getting some of the most advanced marketing and security technology with Watson Campaign Automation. The only downsides are the pricing (ouch) and the general design/user experience of the platform itself. It’s not exactly easy on the eye and navigating the system can be clunky at times. This is often the case with the older, established tech giants such as IBM and Oracle who haven’t caught up with the slicker design principles that come naturally with the relative newcomers like ActiveCampaign and GetResponse. Much like IBM’s offering, Oracle’s Eloqua is geared towards enterprise B2B companies and it comes with many of the same benefits/compromises. It’s somewhat easier to use than IBM’s Watson Campaign Automation, though, thanks to a significantly more intuitive user interface that makes getting around the platform pretty easily. It still looks out of date by a half a decade but the navigation and general UX essentials are fairly well put together – more so than most of the established tech names like IBM, Microsoft and Adobe have ever managed. On features, Eloqua isn’t going to let you down although some of them will take time to get to grips with, such as the automation side of things. However, once you got this nailed, you’re good to go and then you have the platform’s standout feature. 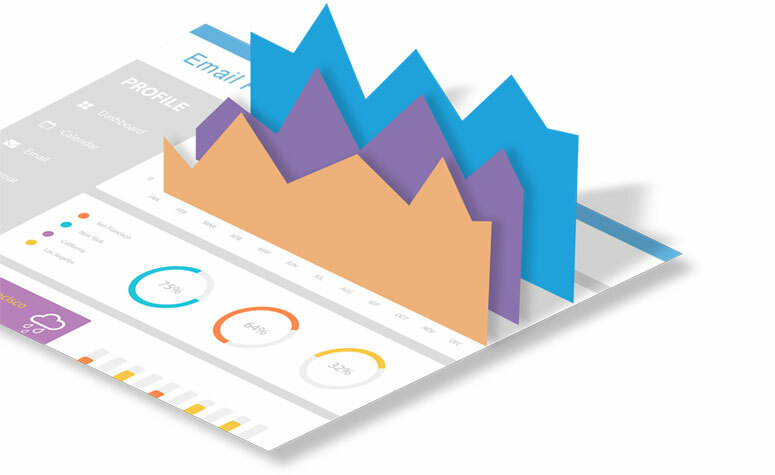 Eloqua’s analytics system is pretty incredible, offering real-time reporting across multiple channels so you can see exactly how your email marketing strategy is contributing to your wider marketing efforts. If you need the most powerful set of features and you have the enterprise budget to work with, Eloqua is a strong option. While most email marketing platforms base their pricing on the size of your contact list, more innovative companies like ActiveCampaign are changing this. With automation powering your sales and marketing strategies, smaller ventures can do business like the big brands and this is reflected in the pricing models and feature sets of newer marketing and sales platforms.